Met up with Katy & David between Christmas and New Year for a quick pre shoot in-between the gales and the showers. 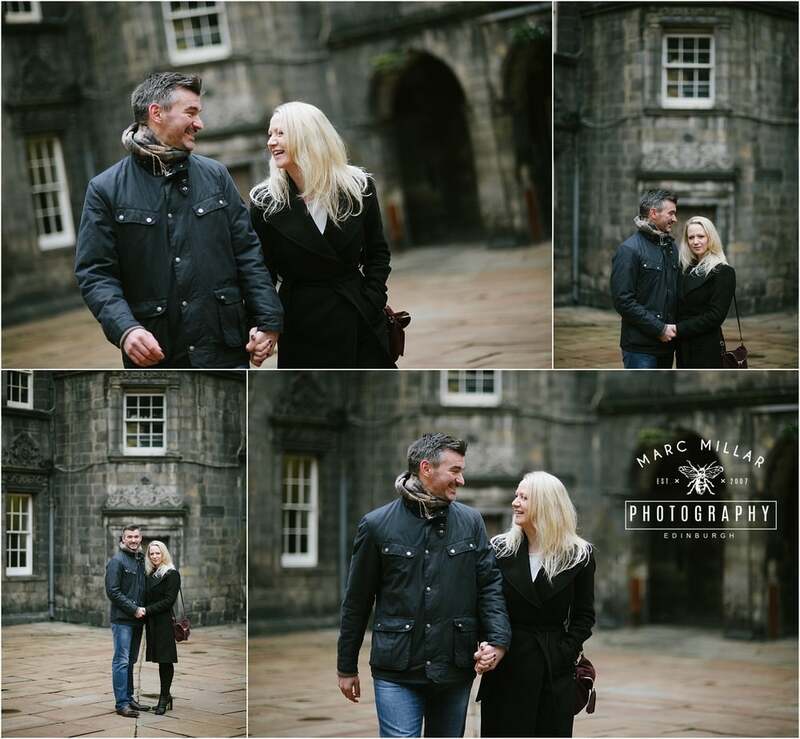 They are getting hitched at George Heriot's school where David went to, then on to The Balmoral. Looking forward to March!